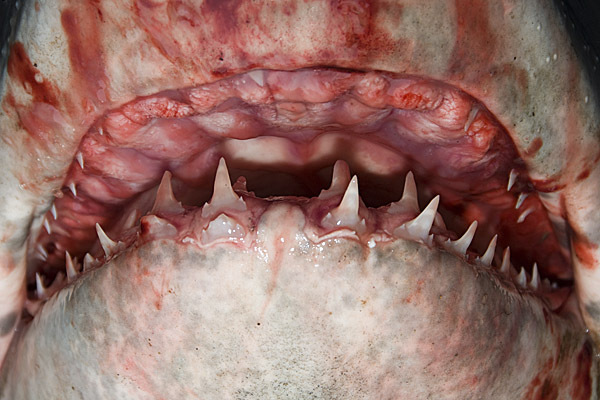 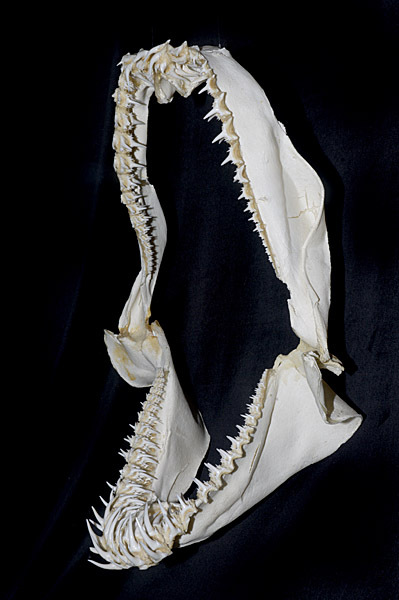 Pictures of shark teeth and shark Jaws. 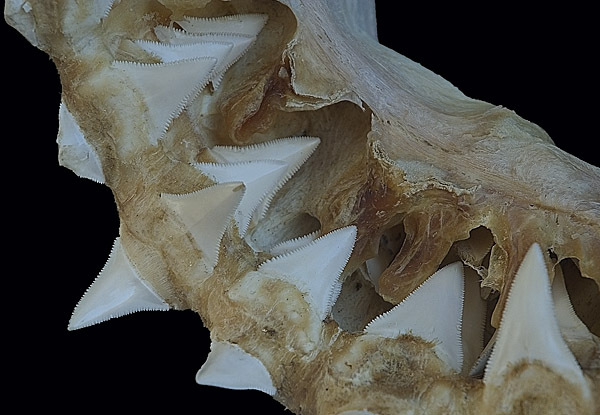 Shark Teeth Pictures - images of shark jaws and teeth. 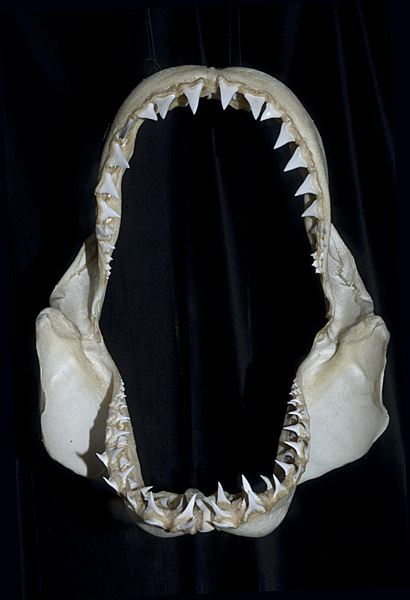 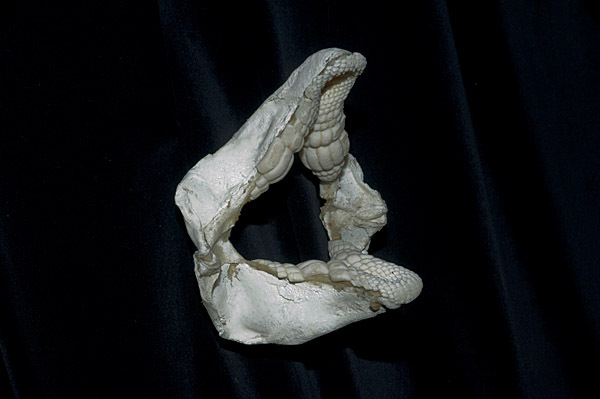 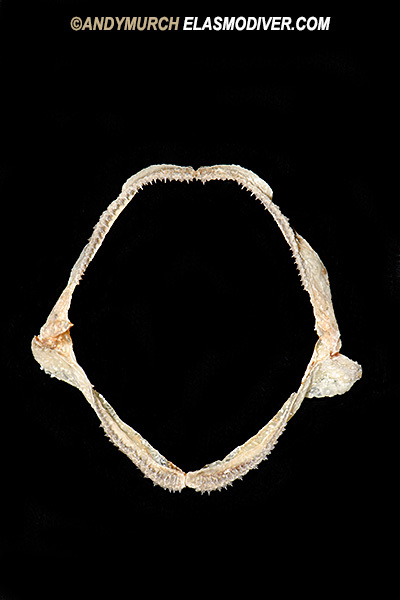 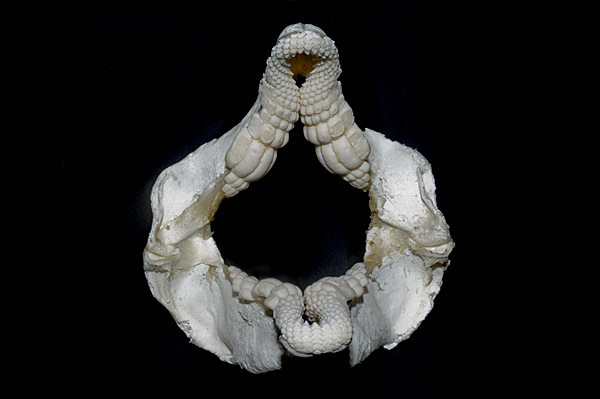 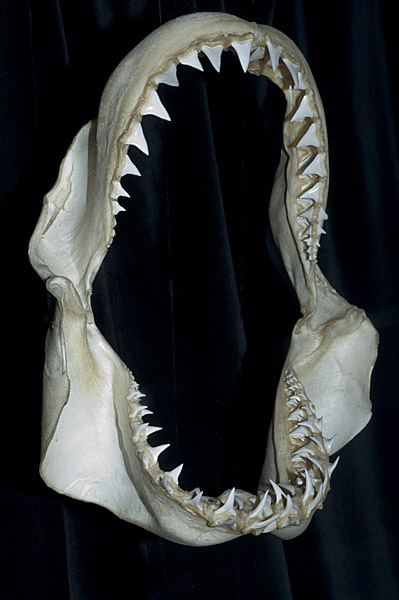 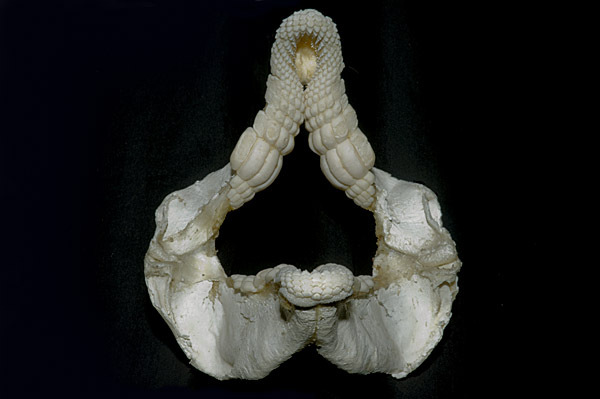 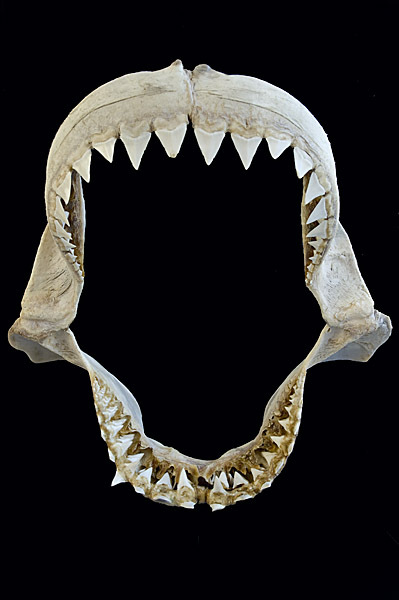 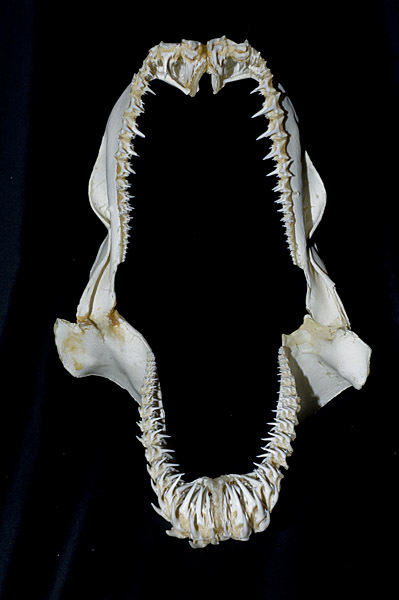 A selection of pictures of shark teeth and shark jaws demonstrating the extreme diversity of shape and size between different species of sharks and rays. 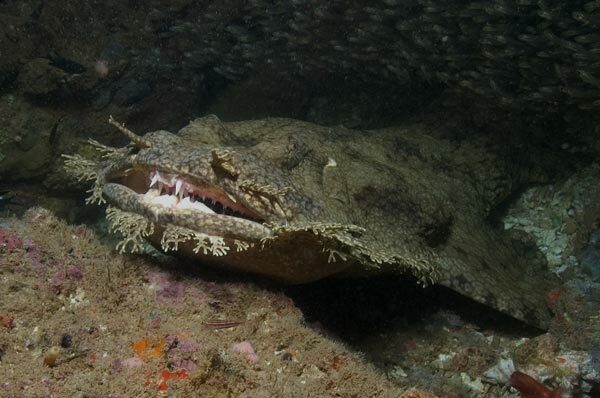 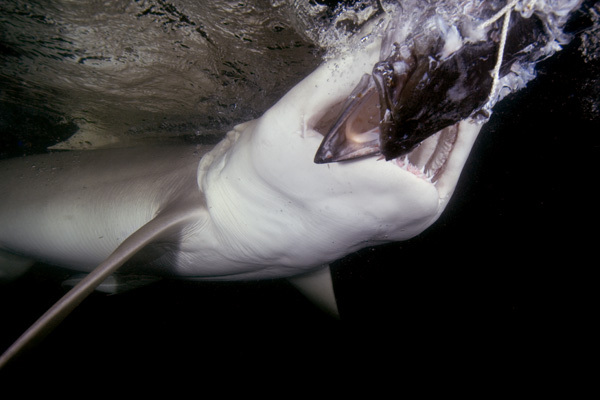 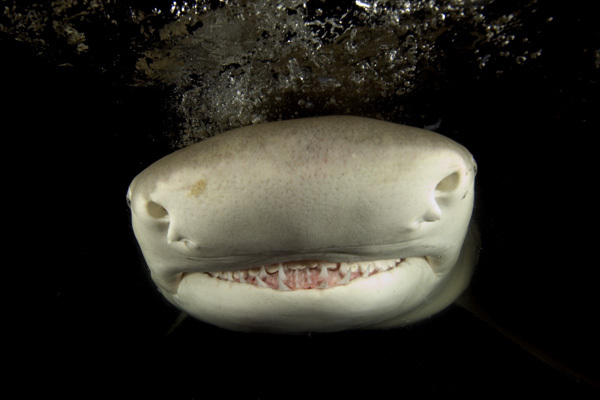 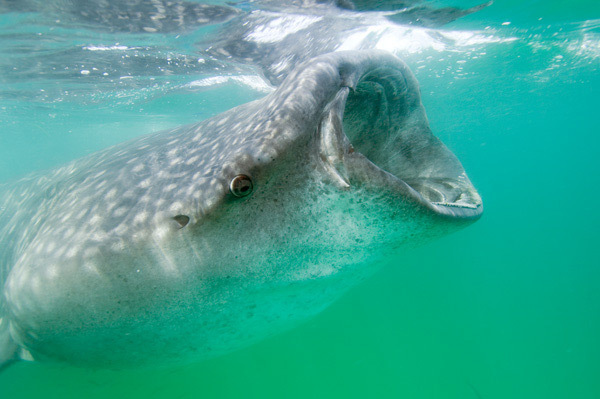 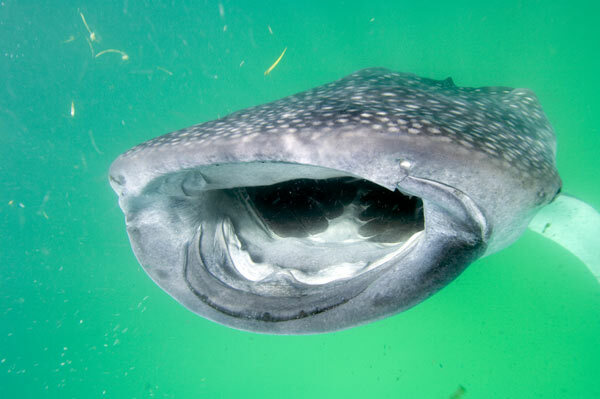 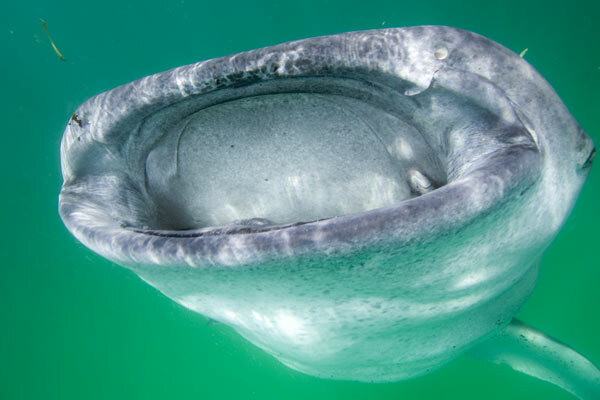 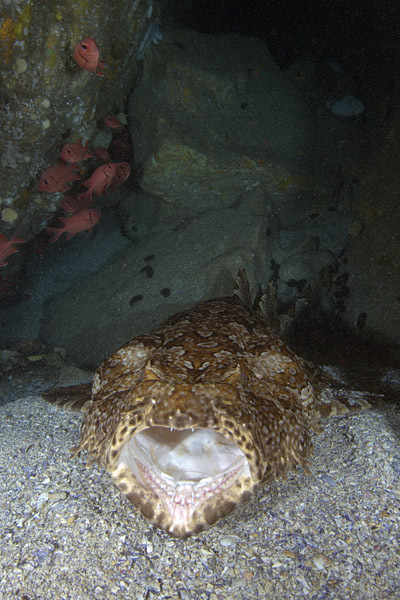 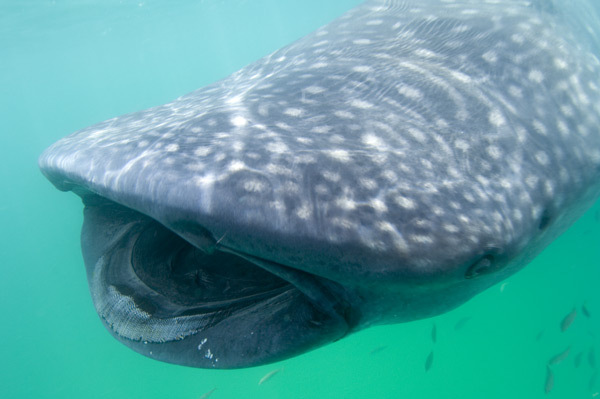 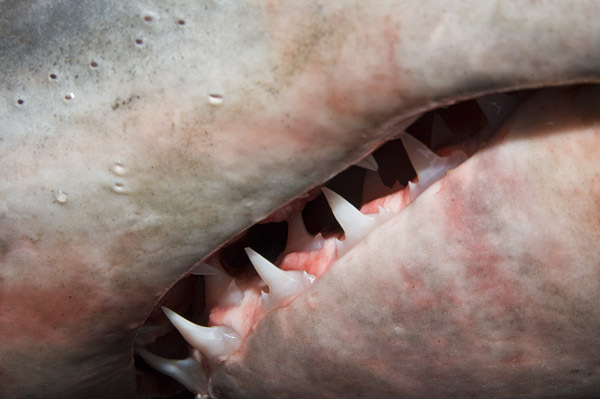 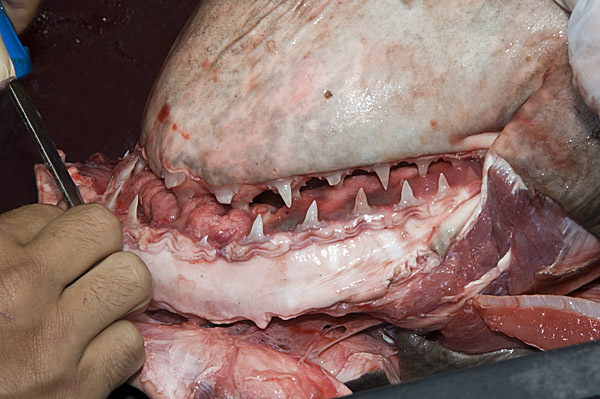 To see what this dentition can do please visit the shark bites page.